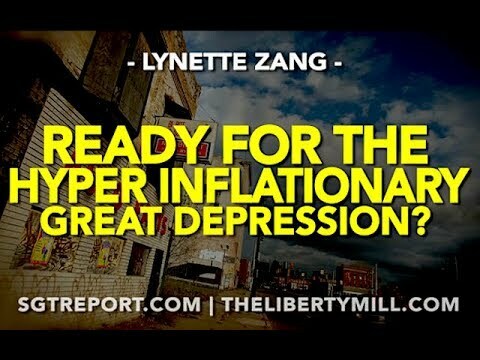 Lynette Zang: Ready For The Hyperinflationary Great Depression No Holder Of Fiat Will Escape? 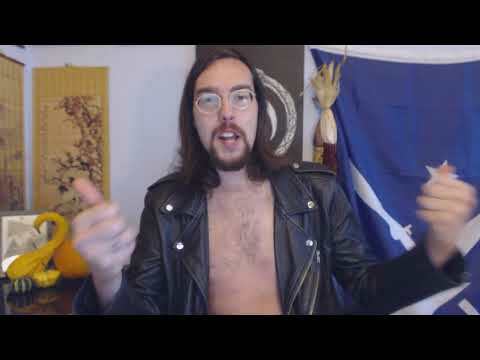 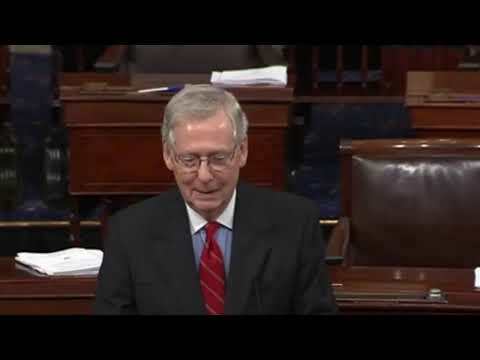 Mitch McConnell SLAMS Eric Holder Hillary Clinton & The NEW Democrat Party Mob Behavior 10/11/18 h/t duFontaine. 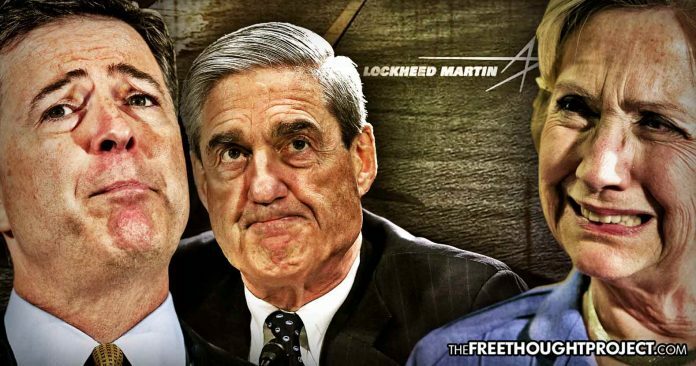 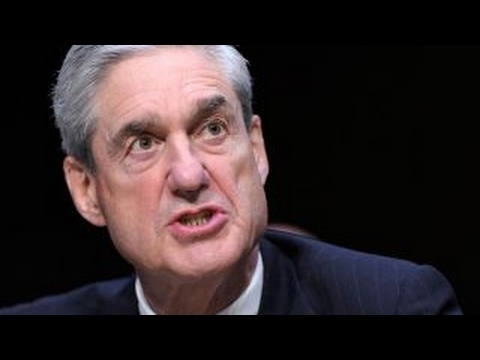 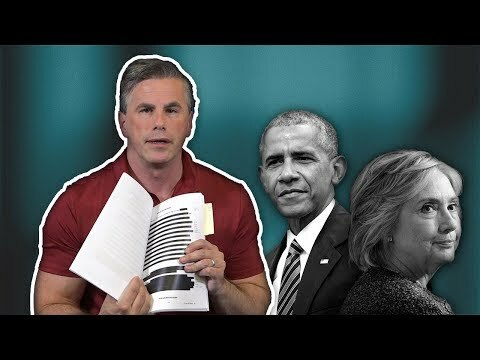 Mueller & Holder Shut Down FBI Investigation of Stolen U.S. Stealth Defense – Comey? 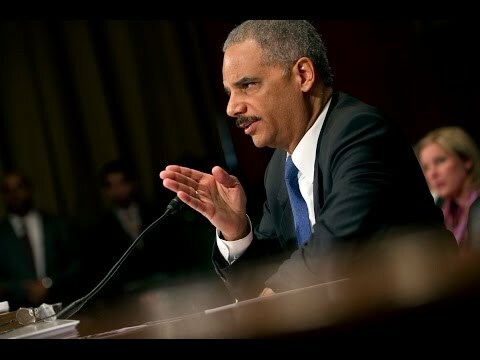 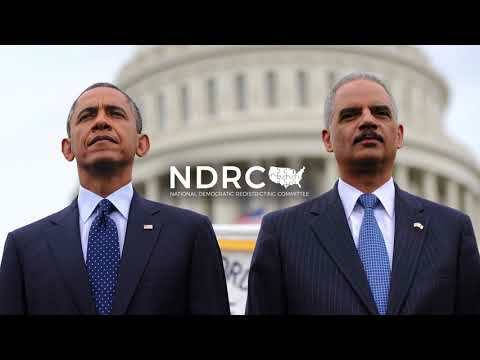 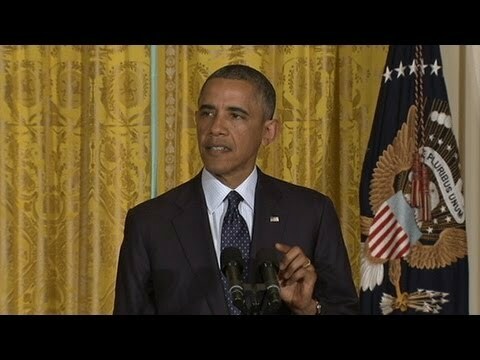 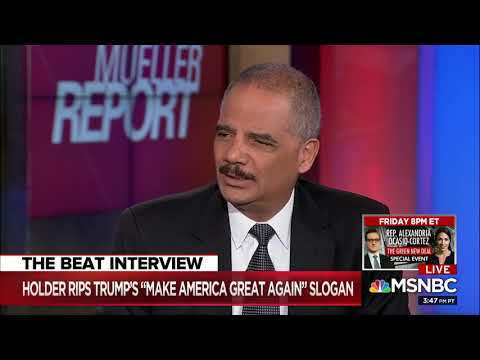 Flashback 2014 AG Eric Holder “You Don’t Want To Go There, Buddy” to Congressman!